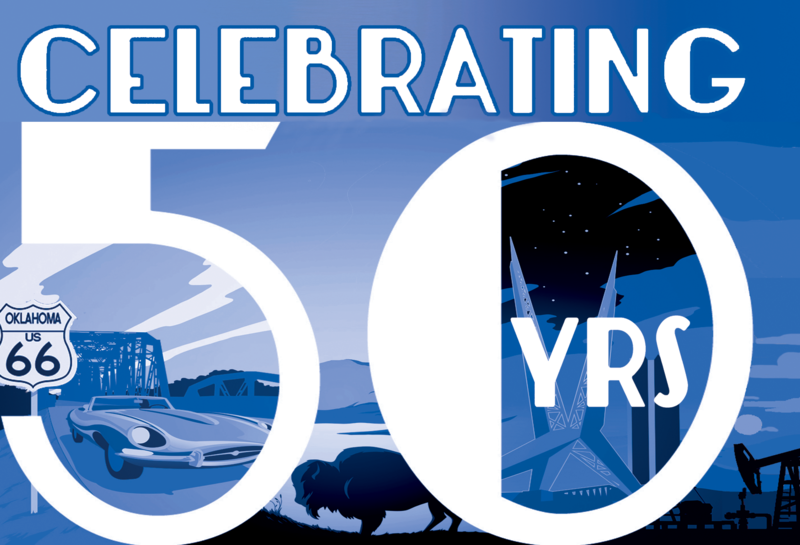 Bring Your Auto Loan to WEOKIE. Get $100! WEOKIE'S Kasasa Tunes® is a free checking account that allows you to earn your favorite media from iTunes®, Google Play, or Amazon.com®, plus ATM fee refunds* each month, just for doing ordinary banking activities you're probably already doing anyway. Kasasa checking accounts reward account holders in cash each month for doing banking basics, like paying with a debit card. WE Care is a high-yield savings account and wellness program, offering benefits to improve both the physical and financial health of members. The WE Care high-interest savings account is the ideal place to keep your emergency fund. WE Care Savings Account: Financial health and wellness. Your funds are safe, secure and steadily growing. Offering above market rates on 18-month Certificate Accounts and IRA Certificates. 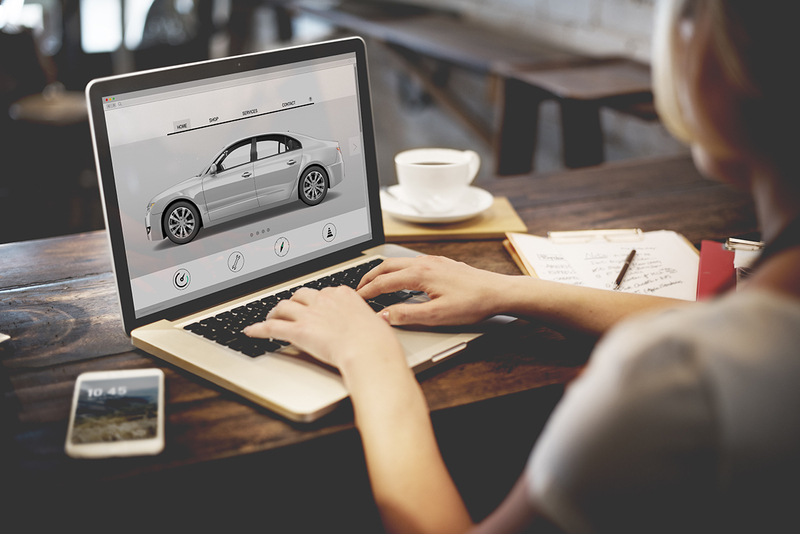 Get upfront, discounted member pricing, PLUS get a great loan rate on your next car using WEOKIE's Car Buying Service. TrueCar: Upfront Pricing and Guaranteed Savings. WEOKIE specializes in providing conventional first mortgage and home equity solutions to your purchase, refinance and home equity financing needs. Deposit checks, pay bills and transfer funds all from the convenience of your smartphone or tablet. WEOKIE travels with you, and our financial advisors are always ready to help. Smart people are switching to WEOKIE. Use your time wisely and save phone calls and trips to the credit union. Download the WEOKIE Mobile Banking app to your smartphone or tablet for a secure way to access your accounts 24/7. Access your monthly account statements online and eliminate paper statements. A free online service that allows you to pay bills or make other payments from your WEOKIE accounts. Find the location of your nearest WEOKIE branch or service center anywhere you travel. Locate a surcharge-free ATM close to you. "I have been banking at WEOKIE for more than a decade. I have always received outstanding service. Regardless of my need, they are always ready to help." 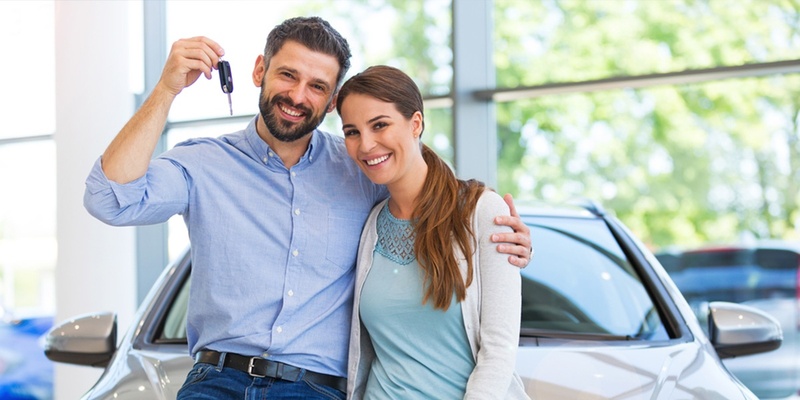 “I was able to get a first-time auto loan even though I had zero credit." 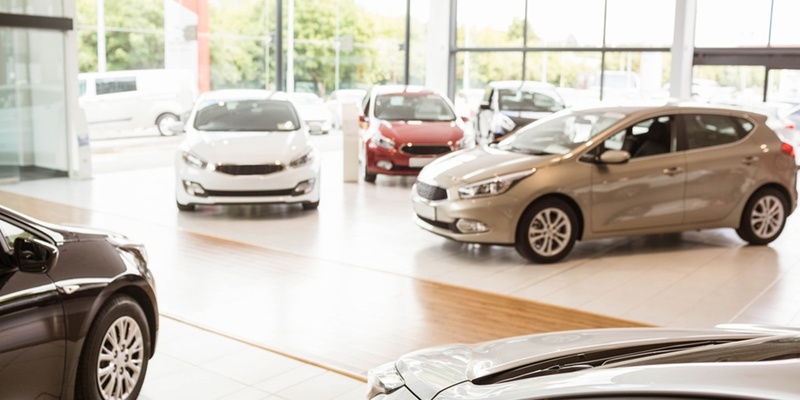 Looking for your next car? Shop smart & confidently with WEOKIE’s auto loan, refinancing and vehicle protection programs. 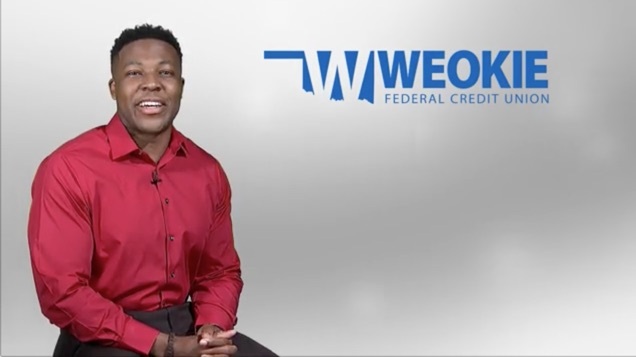 From mortgages to commercial and personal loans, WEOKIE is here to help. Smart people are choosing WEOKIE to save money! Ready to Meet with a Trusted Advisor? With WEOKIE, you can walk into any full-service lobby location and sit down with one of our trusted advisors. We’ll talk about your situation, identify opportunities to save you money and help you take that next step towards financial freedom. Get our best money management tips to help you finance your dreams. 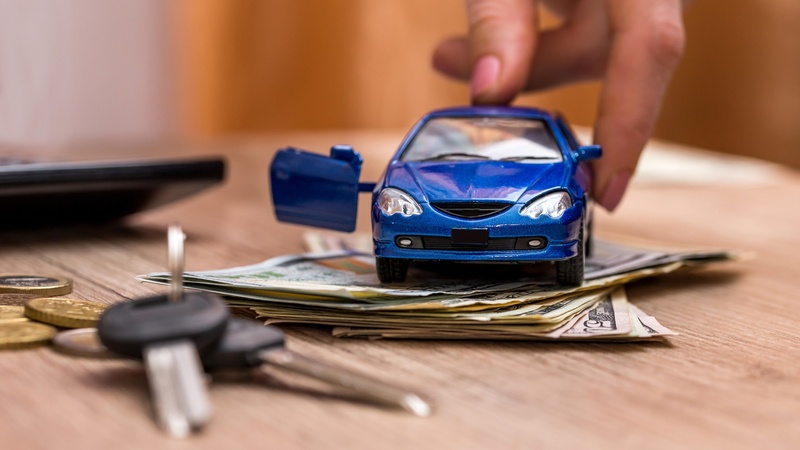 GAP Insurance Coverage: Is it Worth the Money? Before meeting with a lender, download our free checklist to make sure you bring all the right paperwork. Get organized and stay ahead of the stress. Use our checklist to make sure you've got all the documents you'll need to get a loan for your new vehicle. Ready to meet with a lender? Contact a WEOKIE advisor today.